A NEW DEAL IN NEW DELHI. In an extremely competitive and specialized market like the friction industry, it’s essential to choose the best partners to reach new ambitious goals. For this reason, we are pleased to announce our important representative agreement with Risus Venture, a company specialized in the automotive field, in the Indian market. 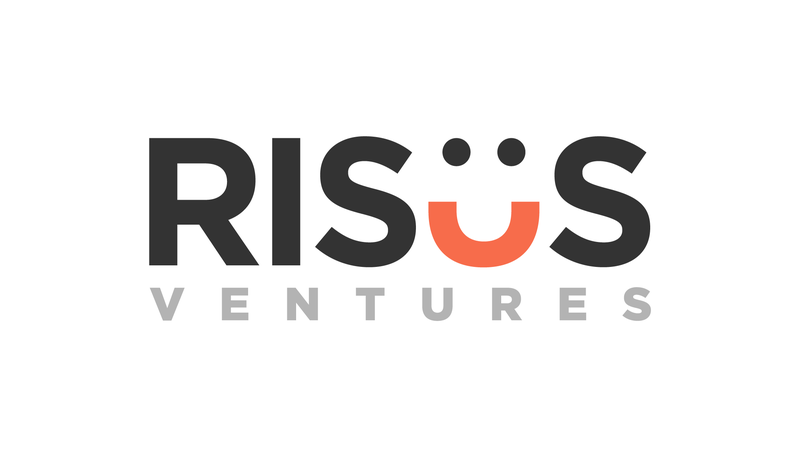 Founded by Mr. Shishir Gupta, a computer engineering degree coupled with an MBA, Risus Ventures has a deep knowledge of the industry and years of experience rooted in the country that guarantee a highly strategic partnership in a rapidly expanding market, with a constant double-digit growth. A development and business project very ambitious, where the friction technology by IMF Engineering will always be a top protagonist.